Looks sweet Uzi! Very nice! I picked up a 1912 Gem SE razor from Delta Echo Razors. Jay's work is impeccable IMHO. I love my Super-Speed Flair tip that Delta Echo refinished for me. 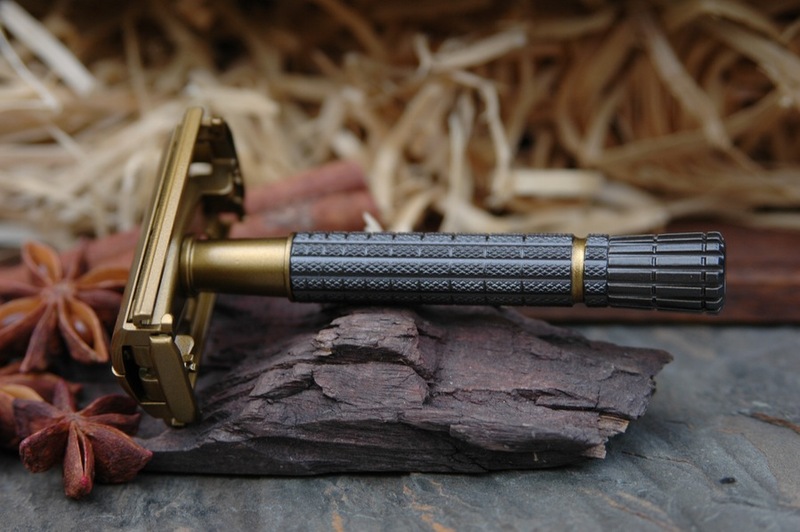 Pictures, please, when you get your tactical razor!! (04-15-2016, 03:09 PM)MaineYooper Wrote: I love my Super-Speed Flair tip that Delta Echo refinished for me. 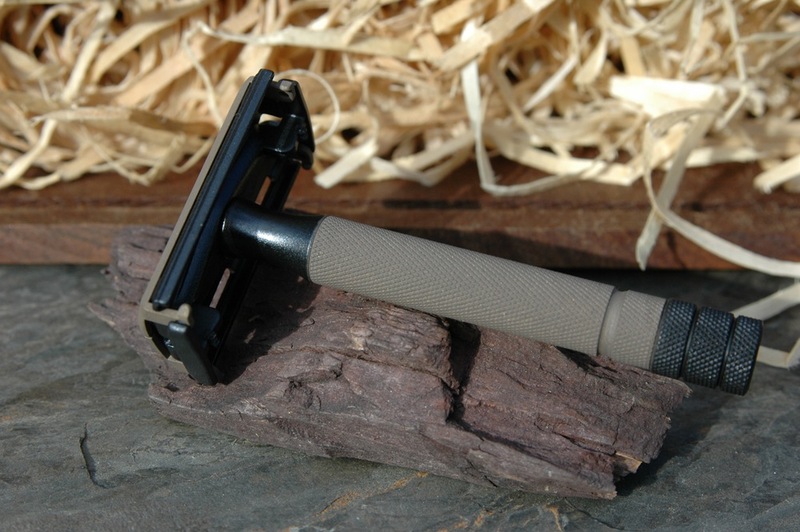 Pictures, please, when you get your tactical razor!! If I get an adjustable, I think I would like one from Delta Echo. I never had used a vintage razor, and when I got my Super-Speed, I didn't get the hype. I think it was more that I didn't give it a good try, just wanted to use my modern razor. Then I opted to have it refinished and make it more mine. 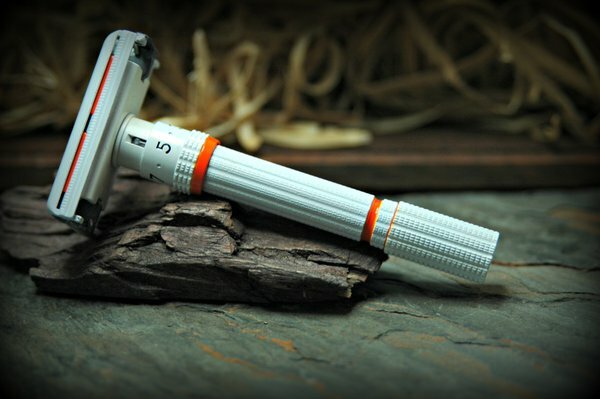 I used it for a week and now just love the easy shave and the closeness! Hope you find the same with your new purchase! I am a big fan of Delta Echo's work, and the above pictures prove how good it is. I agree Oli, I love that BB-8 inspired one.